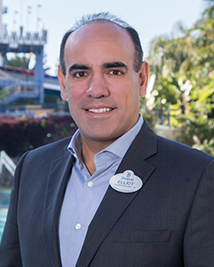 Josh D’Amaro is the president of the Disneyland Resort. In this role, he oversees a workforce of 30,000 cast members and is responsible for all facets of the business. He also leads the development of a $2 billion expansion of the resort that includes the much-anticipated Star Wars: Galaxy’s Edge – a new 15-acre themed land devoted to the Star Wars franchise. 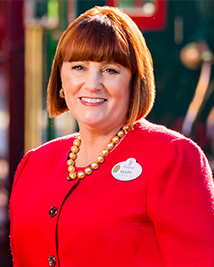 Mary Niven is the senior vice president of Experience Development and Integration for the Disneyland Resort. In this role, she provides executive operations leadership on all resort development projects. She is also responsible for driving functional expertise and integration across the resort, and oversees the Security and Emergency Services and Resort Transportation and Parking teams. 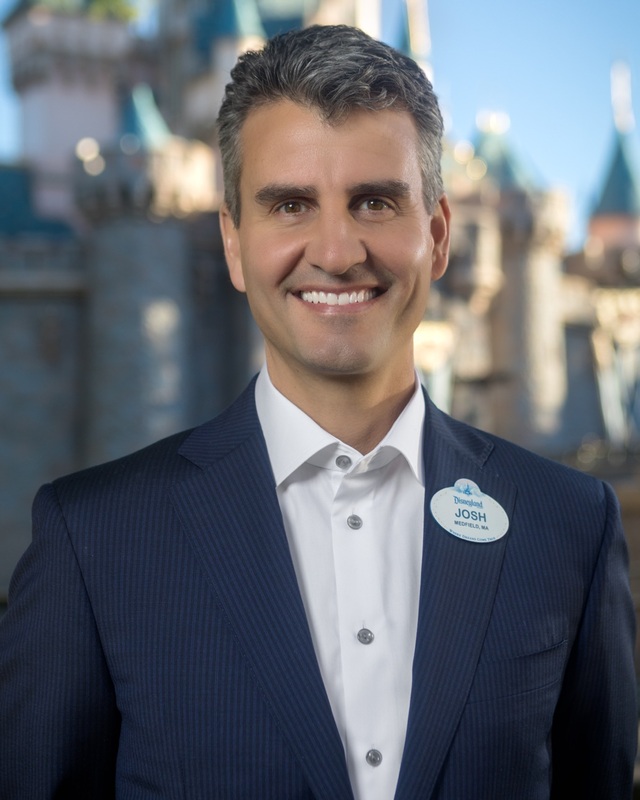 Kris Theiler is the vice president of Disneyland Park. In this role, she is responsible for attractions, custodial, merchandise, entertainment and food and beverage operations. 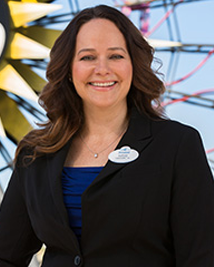 Previously, she was vice president of Disney California Adventure Park where she led the day-to-day operations, as well as transportation and parking for the entire Disneyland Resort. 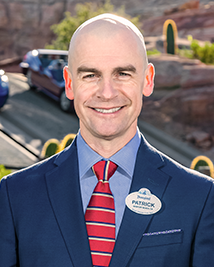 As vice president of Disney California Adventure Park and Downtown Disney District, Patrick is responsible for the attractions, entertainment, food and beverage, retail, custodial and guest services at Disney California Adventure. He also oversees resort-wide Photo Imaging services and the operations of Downtown Disney. Elliot Mills is the vice president, Hotel Operations for Disneyland Resort and Aulani, a Disney Resort & Spa. In this role, Elliot oversees all operations for the Disneyland Hotel, Disney’s Paradise Pier Hotel and Disney’s Grand Californian Hotel & Spa in Anaheim, Calif., as well as Aulani, a Disney Resort & Spa, in Ko Olina, Hawai‘i.